"Enter into His gates with thanksgiving and into His courts with praise. Give thanks unto Him and bless His name." We are a congregation of people, called together by God. We stand on the inerrant Word of God as our foundation and authority. We are united by a common faith in Jesus Christ –our Lord and Savior. God has called us to praise Him in all His holiness, majesty and mercy, and to proclaim the Gospel of His Son Jesus Christ for the salvation of sinners. In the church we are developed by the Spirit as God’s people, Christ works in our hearts and lives, slowly transforming us into His image. 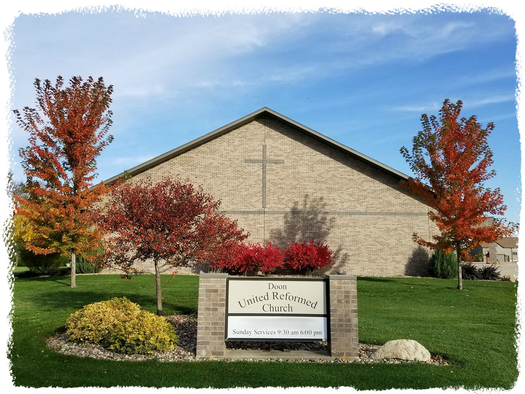 If you would like more information about our church’s ministry or have questions regarding our church, please contact us.